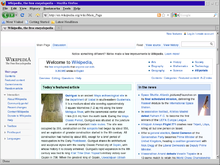 In 1996, Warp 4 added Java and speech recognition software. IBM also released server ions of Warp 3 and Warp 4 which bundled IBM's LAN Server product directly into the operating system installation. A personal version of Lotus Notes was also included, with a number of template databases for contact management, brainstorming, and so forth. The UK-distributed free demo CD-ROM of OS/2 Warp essentially contained the entire OS and was easily, even accidentally, cracked[clarification needed], meaning that even people who liked it did not have to buy it. 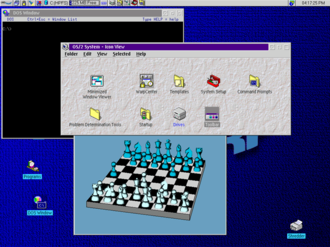 This was seen as a backdoor tactic to increase the number of OS/2 users, in the belief that this would increase sales and demand for third-party applications, and thus strengthen OS/2's desktop numbers. This suggestion was bolstered by the fact that this demo version had replaced another which was not so easily cracked, but which had been released with trial versions of various applications. In 2000, the July ion of Australian Personal Computer magazine bundled software CD-ROMs, included a full version of Warp 4 that required no activation and was essentially a free release. 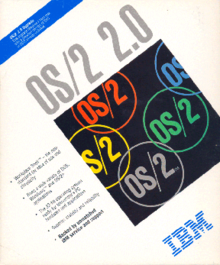 Special versions of OS/2 2.11 and Warp 4 also included symmetric multiprocessing (SMP) support.